This Christmas serve your guests a new tempting cocktail. Prepare Tempting Christmas Kiss Cocktail in minutes and serve chilled to get lots of complements. Prepared in minutes using a handful of juices, this cocktail tastes delectable. · Select some chilled champagnes Flues and sprinkle some angostura bitters on the bottom of these flutes. · Fill the champagne flutes half with the champagne. · Now, slowly add fruit juices almost half of all the types. Be careful as the champagne will froth. 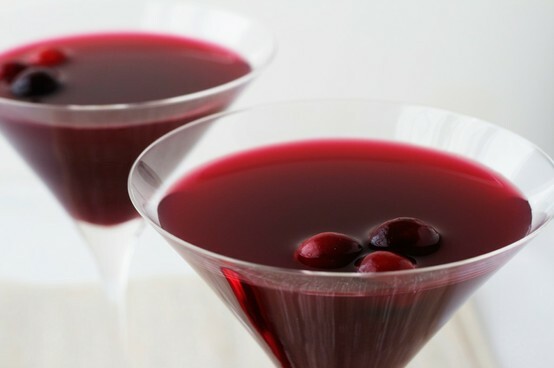 · Serve after garnishing each glass with orange peels and maraschino cherries.